Rafting In The Canyon Of Mountain River Tara. Beautiful Mountain.. Stock Photo, Picture And Royalty Free Image. Image 53465246. 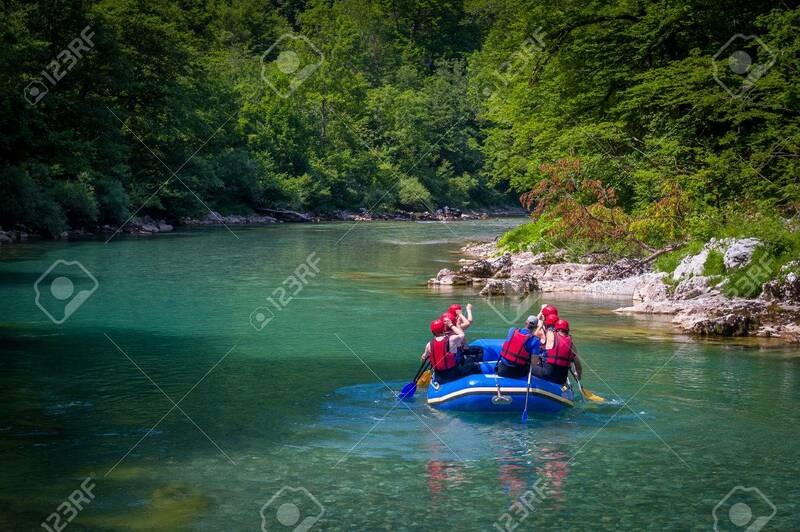 Stock Photo - Rafting in the canyon of mountain river Tara. Beautiful mountain river canyon - popular touristic entertainment spot. Montenegro. Rafting in the canyon of mountain river Tara. Beautiful mountain river canyon - popular touristic entertainment spot. Montenegro.